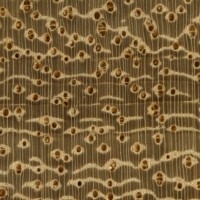 Grain/Texture: Iroko has a medium to coarse texture, with open pores and an interlocked grain. 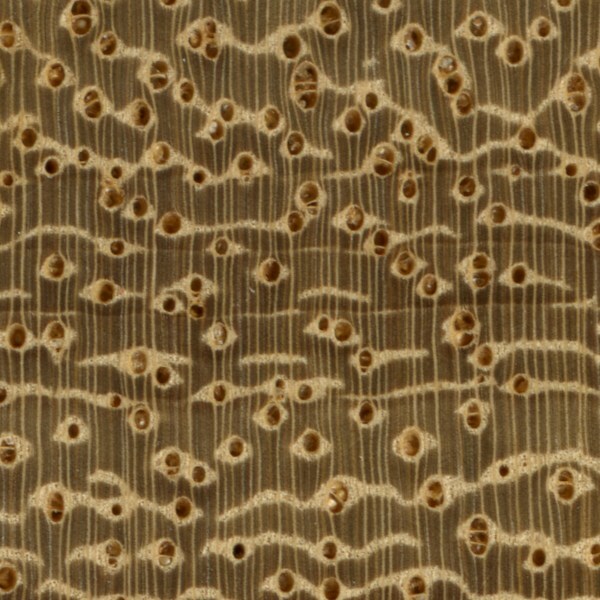 Endgrain: Diffuse-porous; large to very large pores in no specific arrangement, very few to few; solitary and radial multiples of 2-3; tyloses common; growth rings indistinct; medium rays visible without lens, spacing wide to normal; parenchyma banded, paratracheal parenchyma vasicentric, aliform (winged and lozenge), and confluent. Rot Resistance: Iroko is very durable, and is resistant to both rot and insect attack; it’s sometimes used as a substitute for Teak. Workability: Generally easy to work, with the exception of its interlocked grain, which may cause some tearout during surfacing operations. Also, deposits of calcium carbonate are sometimes present, which can have a significant dulling effect on cutters. Iroko glues and finishes well. Allergies/Toxicity: Although severe reactions are quite uncommon, Iroko has been reported as a sensitizer. Usually most common reactions simply include eye, skin, and respiratory irritation. Iroko can also cause other health effects in sensitive individuals, such as asthma-like symptoms, boils, and hypersensitivity pneumonitis. See the articles Wood Allergies and Toxicity and Wood Dust Safety for more information. Pricing/Availability: Iroko is imported and available for a moderate price. 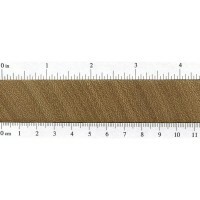 Veneer can also be seen for sale, and is likewise affordably priced. 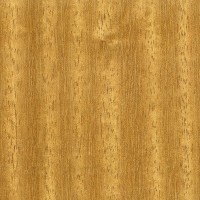 Common Uses: Veneer, flooring, furniture, cabinetry, boatbuilding, turned items, and other small specialty wood items. 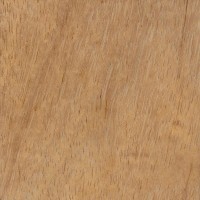 Comments: Given the high prices of genuine Teak, Iroko could be considered a low-cost alternative. 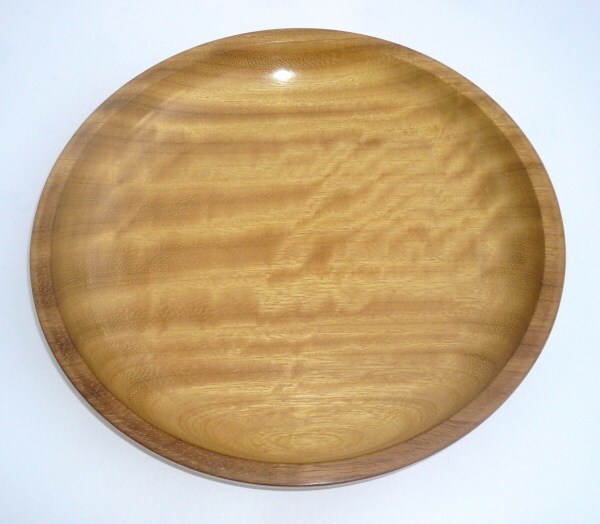 The wood is stable, durable, and has an overall look that somewhat resembles Teak. Scans/Pictures: A special thanks to Justin Holden for providing a wood sample (quartersawn), and also to Steve Earis for providing a wood sample and the turned photo of this wood species. would it be suitable for a guitar neck? 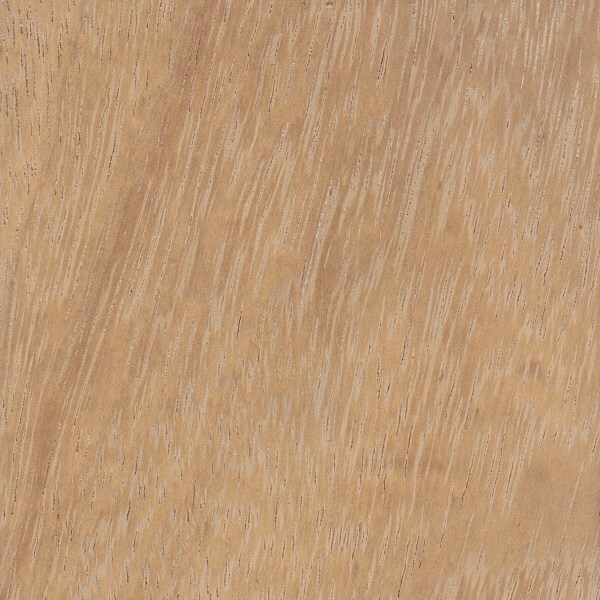 Does anyone know if this wood would be suitable as kitchen bench tops, if adequately varnished? I read the comments below about chopping boards, but the application I have in mind would mean that the wood is treated so that it is not exposed to water and other liquids. Any comments would be most welcome. Iroko is more than appropriate for this application. The material is commonly used in creation of exterior timber gates, benches and decking with or without treatment as it is very durable. I’m a hardwood trader btw. I’m building my new home this year 2015. Someone recommend me Iroko for doors. I’m looking for advise that can i use Iroko for my doors in indoor and outdoor. I want to know should it behave good of shrinkage durabilty and termite resistant? Does anybody know whether Iroko works for xylophones or Marimbas? I know Ipe has a very resonant ring, but I’m reluctant to use it because of its endangered status. Ipe: where did you see it is endangered? We sell it to various destinations duly authorised by the Govt. 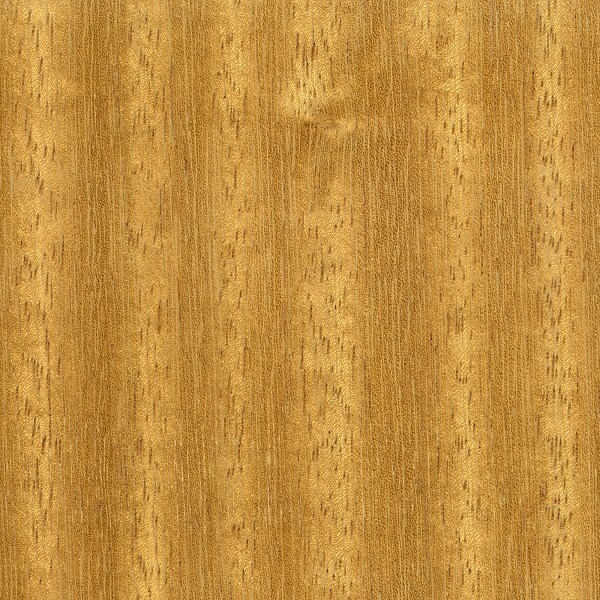 Iroko is not a tone wood. Ipe is 2 or 3 times as hard as iroko. I am working on a new construction of a large beautiful home, as a paint contractor for over 40 years of experience. The mill work contractor built exterior stairs steps and at the top a large top deck step/platform of Iroka wood, about four foot wide and five foot long, 1 1/2 thick, to fit into the metal stair Skelton. I researched what exterior stain would be best suited for application that not only sealed but you where able to walk on surface. Was informed by paint supplier that a product called Sikkens in whitch I am very familiar with was the best choice. Before carpenters installed we sanded the surface on both sides of course dusted and then applied stain, which instruction say only one coat. After a month or so the steps where in good shape but top large flat platform warped and pulled loose. It is exposed to hot sun most of the day and lots of rain and humidity. My question is Iroka wood recommended for this kind od use. When we built our house over ten years ago, we had iroko wood work surfaces in the kitchen. Oiled with Danish oil, it looked fantastic and survived anything we could throw at it. I’d certainly use it again. I need to send a specification to an architect of how one would coat Iroka on a staircase to keep it from getting damaged. Do you have any recommendations. Also to the walls which will be Iroka veneer what coating should be used ? Iv been recomended iroko for a project at home by carpenter i generally use but was just looking for adtional opinions and experiences. im basically re pebbledashing the front of our house as existing has had it, in the centre is what i think you would call a mock tudor frame decorative pattern that is presently made up of pine planks but these have rotted twisted and shrunk into oblivion. theyre about 2 inch think and are 6 3/4 inch to 7 3/4 wide and will be painted black to put match how it was built in the twentys. so would just like to know if iroko is a good choice and iv also been told alumium primer is a good idea?? In answer to your question I would say no. It has an oil which can also be toxic and the open pores make a nice home for bacteria. I use this is boat building and it is great for cockpits, rails, etc resisting rot and bugs but I would not use it near any food prep. 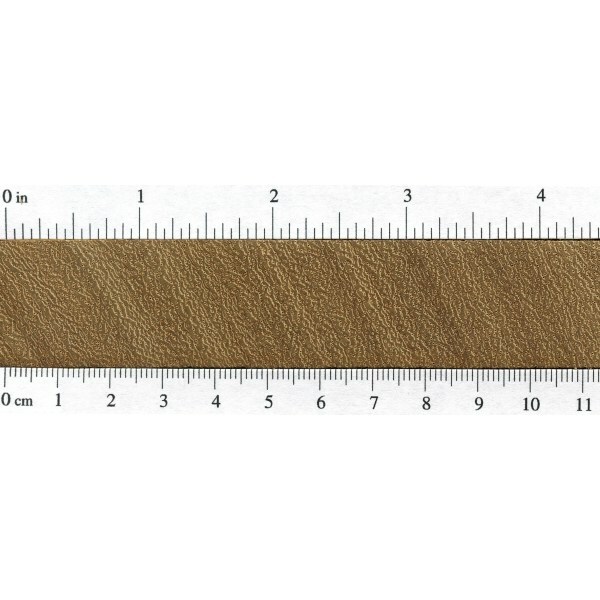 Using IROKO in boat structures, can you also recommend using it for deck plank on Mahogany classic boat? 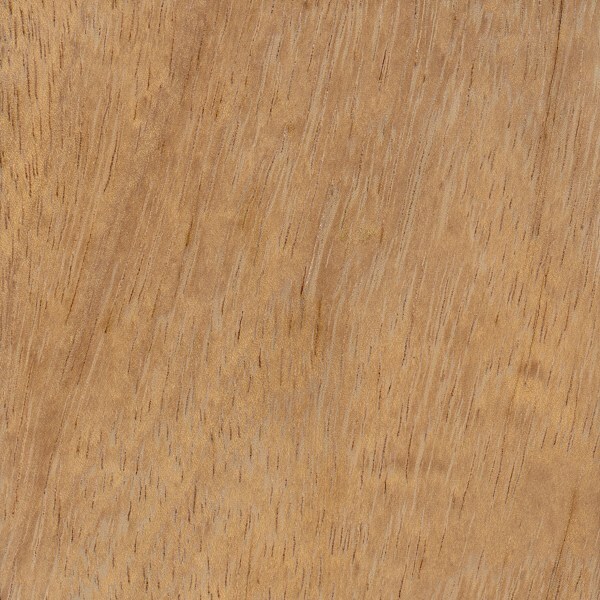 Is this wood suitable for chopping boards/butchers blocks…? internal stresses can cause difficulties.mild steam bending possible.